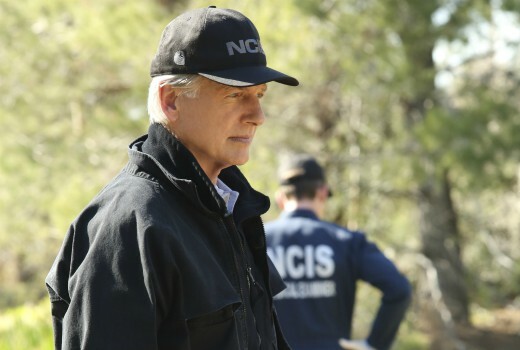 Long-running US drama NCIS has been renewed for an impressive 17th season. Season 16 has been averaging 12.2 million US viewers in the live + same day ratings, making it America’s second-most-watched scripted series, behind only The Big Bang Theory. Season 16 is currently screening Tuesday nights on 10. We’re gonna need a bigger filtering lens! As long as Mark Harmon maintains his desire to continue with the show, this will be the one to overtake Law & Order: SVU in X number of years as the longest running live action TV series in US history (I say X because it’s unknown how many more seasons Law & Order will run for – it’s currently four seasons ahead of NCIS, so the very earliest it can claim a new record would be the 2024/25 season, and that’s only if Law & Order finishes next year). I prefer Law & Order, but NCIS is always good value.